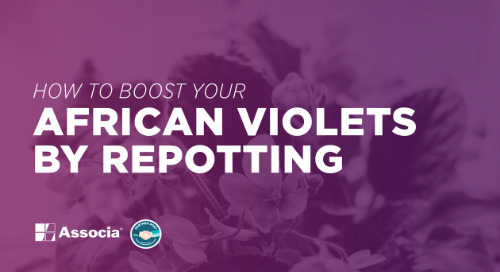 Repotting your plant will give it the boost and refresher it needs to have beautiful blooms again. Looking for flower container ideas for spring? 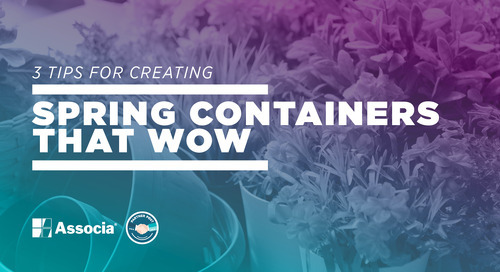 Try the tips in this post to create a colorful spring flower container for your porch or balcony! 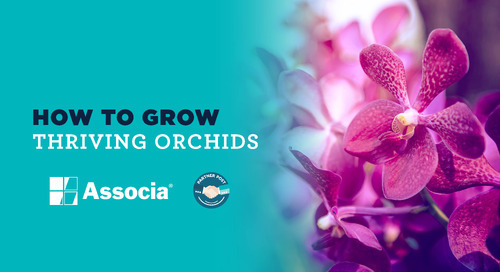 Ready to grow thriving orchids? Find out the secret to growing orchids from gardening experts in this post! 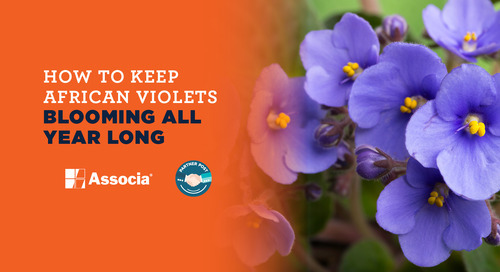 African violets add beauty to any space. 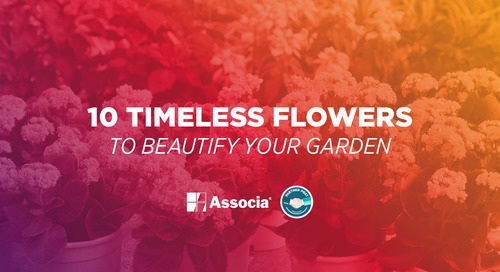 Learn from gardening experts how to keep them blooming and thriving all year long in this post! 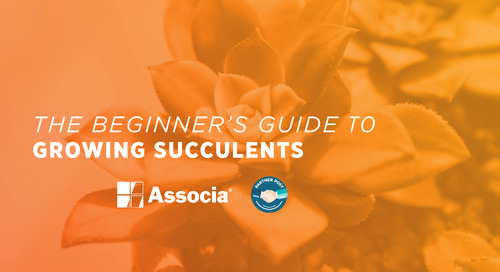 Keeping your garden looking lush during the hottest month of the year can be a challenge. 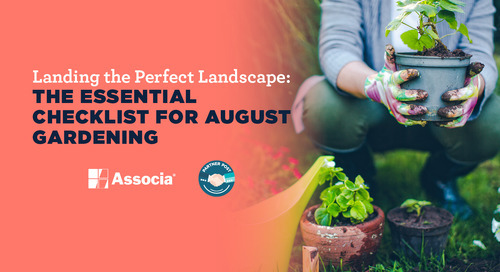 Get expert tips on how to garden well in August by reading this post! 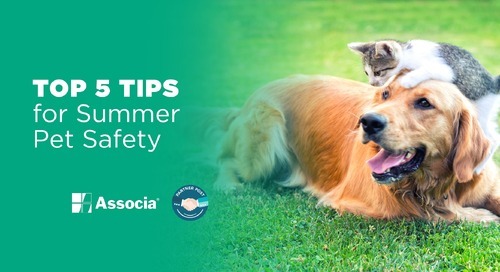 Learn how to keep your pets safe all summer while having fun soaking up the sun. 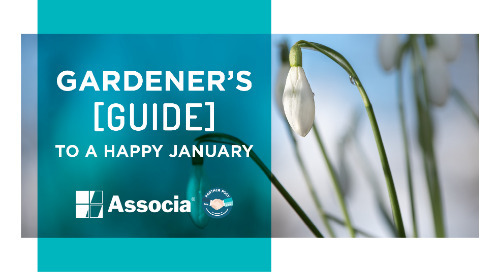 Try these expert tips from The Espoma Company!